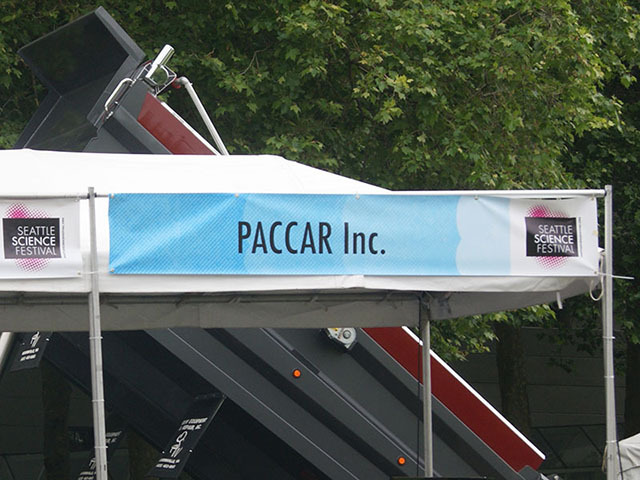 Canopy banners provide an aluminum framework on which to hang banners, lights or decorations. Pricing includes parts and labor for one standard 3'x10' banner. * Please call us for any questions on our canopy banner pole assembly 10ft rentals in Kent WA, serving the Greater Puget Sound area.